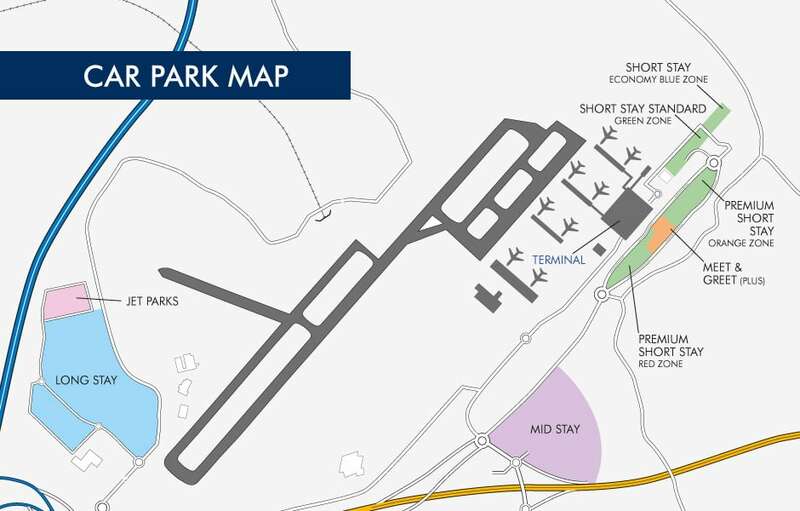 The Mid Stay car park at London Stansted Airport is located just 7 minutes by free shuttle bus from the terminal. Buses run every 10 minutes, 24 hours a day. Leave the M11 at Junction 8a. Follow the road for just over 1 mile, take the Stansted Airport exit and branch left. At Bassingbourn roundabout take the 3rd exit following signs to the Mid Stay Car Park. At the next roundabout, take the first exit. The Mid Stay car park is situated immediately in front. Should you need anymore information, you can find a helpful video guide, here. Leave the M11 at Junction 8. At Priory Wood roundabout take the 3rd exit, merge onto the A120 and branch left. What is the minimum stay in the Mid Stay car park? The minimum stay for Mid Stay at London Stansted Airport is 3 days. 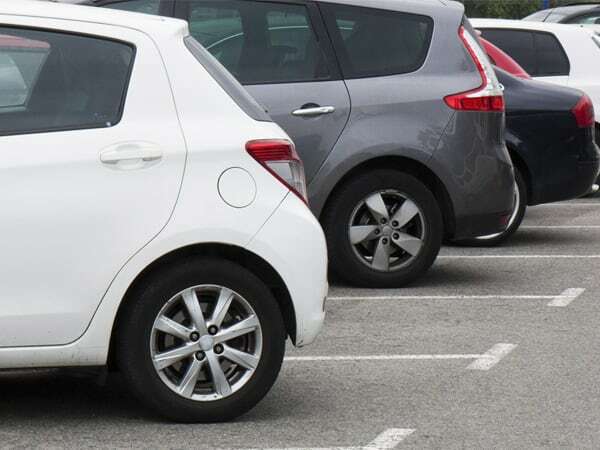 If you plan to park for a shorter period, we recommend our Meet & Greet or Short Stay car parks. Is the Mid Stay car park suitable for Blue Badge holders? Yes, the Mid Stay car park is suitable for Blue Badge holders. Are motorcycles allowed in the Mid Stay car park? Are trailers allowed in the Mid Stay car park? Can I turn up and park at Mid Stay? Yes. If your plans aren’t set, you can turn up and park at Mid Stay. However, if you do want to guarantee your space and the best price then we strongly recommend that you pre-book, especially during peak-periods.